■ Ostomy patient can take easy standing posture in the toilet room . ■ There is no splashing and no rebound from toilet bowl. ■ The used DRAIN TUBE can simply be flushed down any toilet. ■ DRAIN TUBE will be useful in the place such as the trains, airplanes and ships. 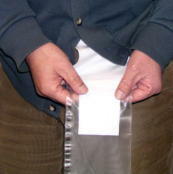 Put the open-ended ostomy bag into DRAIN TUBE. 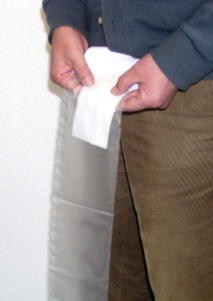 Peel off the release paper of DRAIN TUBE and connect it to the ostomy bag. ◆　Please don't use slantingly. ◆　Please keep DRAIN TUBE at the normal temperature in a dry place. ◆　Do not touch DRAIN TUBE with a wet hand. ◆　DRAIN TUBE dissolve when the mouth contains it. Please keep it in the place where infant's hand doesn't reach. 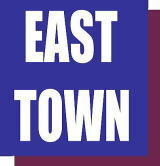 Copyright(C) 2019 East Town Ltd. All Rights Reserved.